Johnny. . Wallpaper and background images in the I ragazzi della 56ª strada club tagged: the outsiders johnny. He was so perfect for the part! 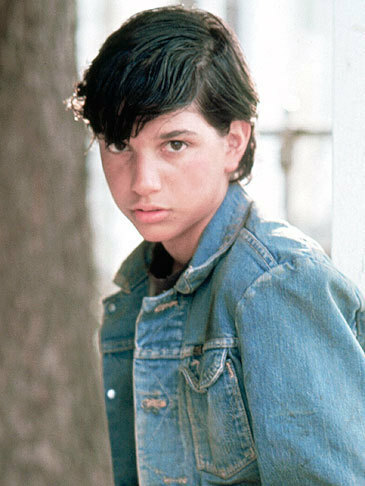 Which character from The Outsiders would te date?